What sets the Huckaby Briscoe Conroy Group apart from the competition? 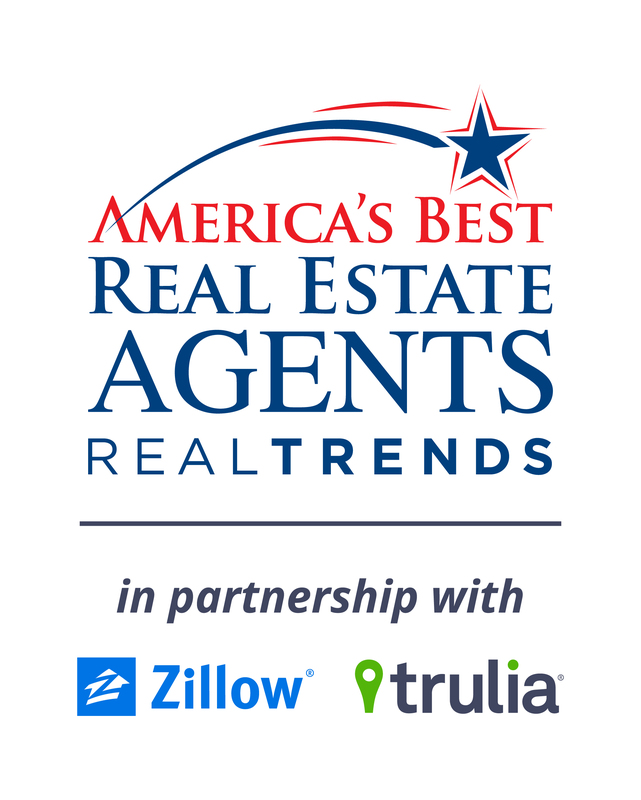 People Love Us on Zillow. 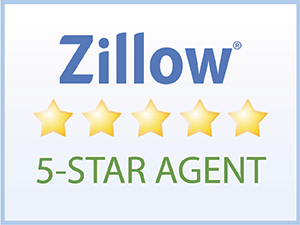 Check out our Reviews! 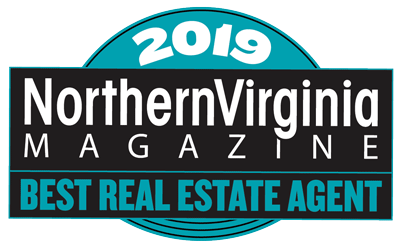 "Recognized as one of Northern Virginia's BEST Real Estate Agents!" 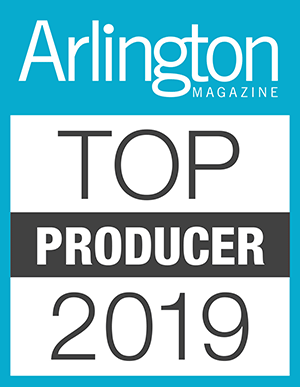 "Recognized by Arlington Magazine as a Top Producer!" Extensive knowledge of the local market. 100+ years of combined transactional experience. A team of agents with specialties in luxury homes sales, land sales, complex short sales, military relocations, and corporate relocations.